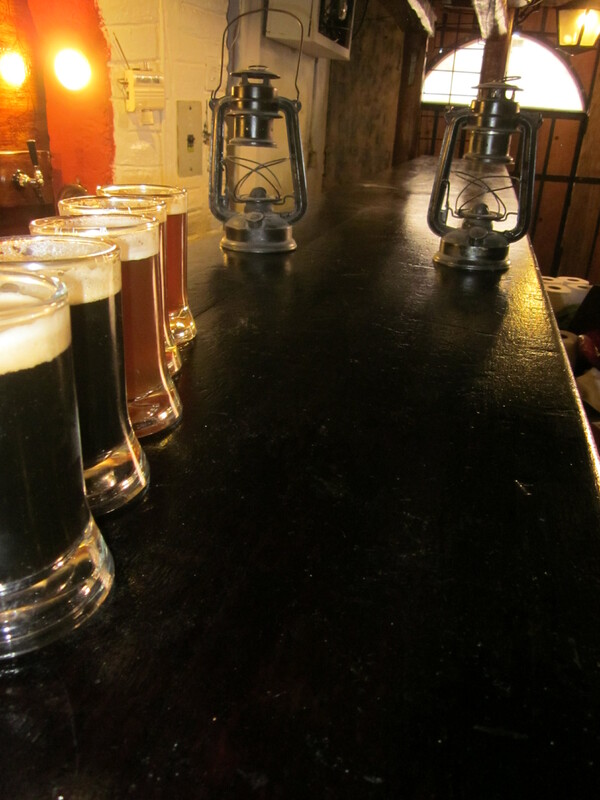 This is the first article in a series about microbreweries in cities including Quito, Manta, Canoa, Otavalo, Guayaquil, Latacunga, Loja and more. 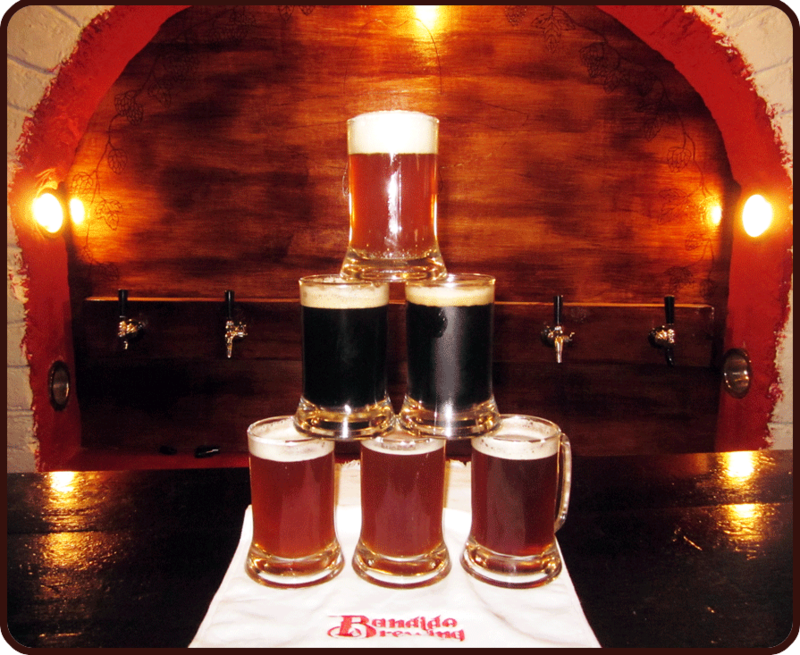 Bandido Brewing is located in the Old Town of Quito just far enough to be out of earshot from the steady beats and packed bars of the New Town. The tap room sits in an old chapel, with private services still being held next door. The owner’s are three American lads who made the leap and moved to Quito a few years back. They brought with them their enthusiasm for the country and their skills as brew masters. Today these skill are in full effect. The hip, low-key vibe and the classic barrel decor sees many a traveller from neighboring hostals, an in-the-know crowd of local teachers, guides, writers and hipsters who got lost amble through their door. Tabs are written on paper, music comes courtesy of an Ipod or the bar computer and events like BBQs, movie and sport nights and many spontaneous fun time make it a hangout worth navigating a taxi or giving the bus a shot. The real star here is the beer. Taps line the far side of the bar as the owners sling their homemade brew to customers up and down the bar. The Honey Ginger Saison is a popular got-to early in the night for its spice and tang as is the Ecuadorian Guayusa Pale Ale for its infusion of a local tea found in the Oriente of Ecuador. Other favorites on the rotating roster of taps are Ipanema American IPA, Alta Amber, a Coffee Porter made with coffee bought from the communities of the cloud forest and Mango Maracuya Cider. 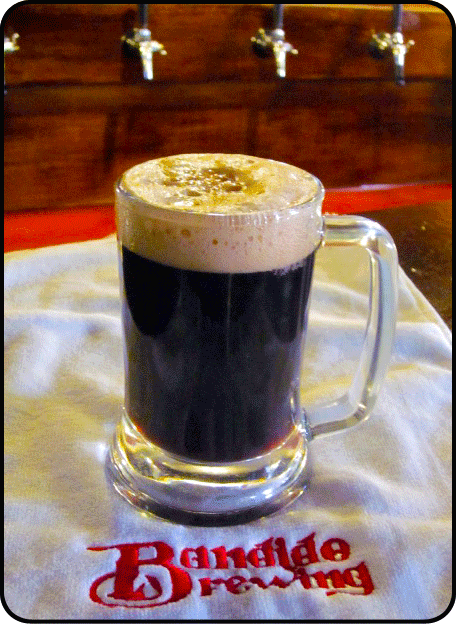 The Bandido Tap Room kindly offer light snacks made by one of the team of owners found behind the bar nightly. 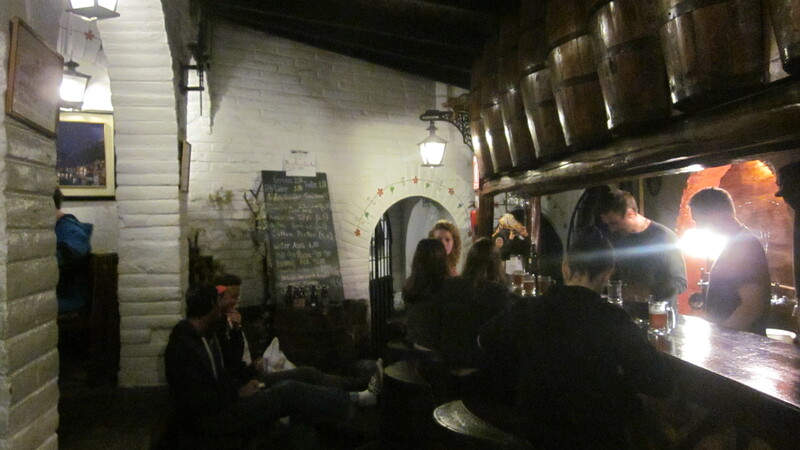 Nights here last longer than they should, with different beers being tried multiple times before finally making the decision to hunchnpast the front door on the way back to the Mariscal. The trick is in the confines, a small, hip hangout amongst friends which doubles as the owner’s living room at times. It’s a place to kick your feet up and have conversations too hushed for the music of the Mariscal but interesting enough to keep the attention of at least one person siting at the bar. The boys aren’t standing still and keep finding new recipes and ingredients for their beer producing different flavors to try and enjoy. 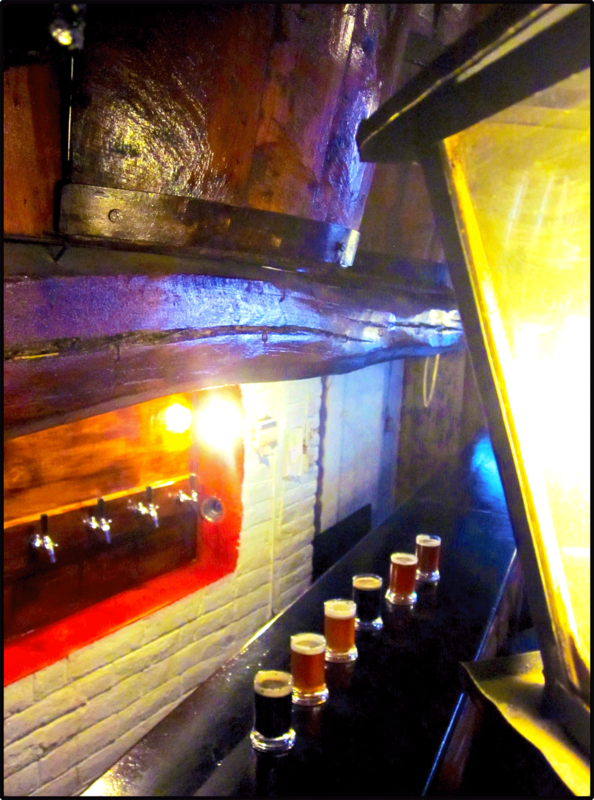 Their taps frequently include guest beers from many of the growing breweries filling the cities and tourist centers. For weekly posts about what’s up in the Quito’s center, Like their Facebook page. Author’s note-Any gifts, endorsements, facebook likes, shares or beer that was garnered during the writing of this post can’t really be remembered but were appreciated to be sure..